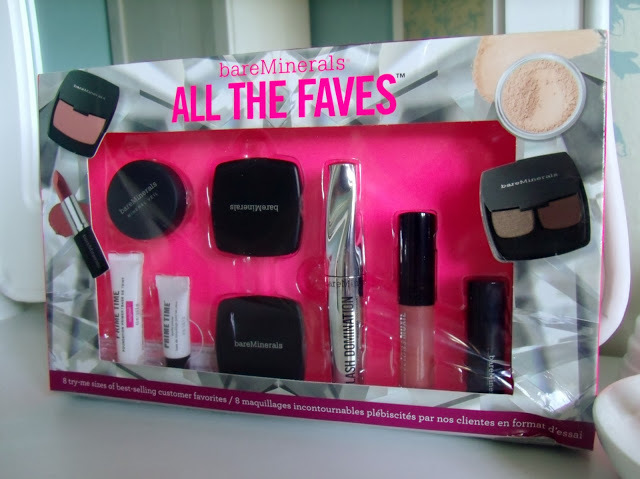 This gorgeous Bare Minerals make up set I won from lovely Gems blog, it contains 8 mini sized products, RRP £36. 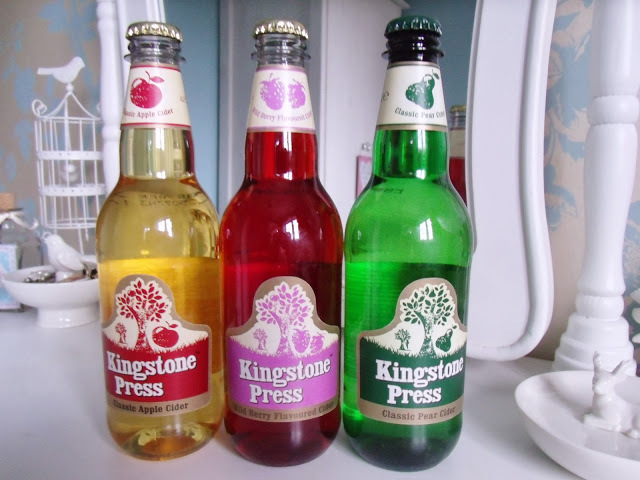 I won these 3 bottles of cider from Kingstone Press Twitter page, and I also won a £50 spa voucher! 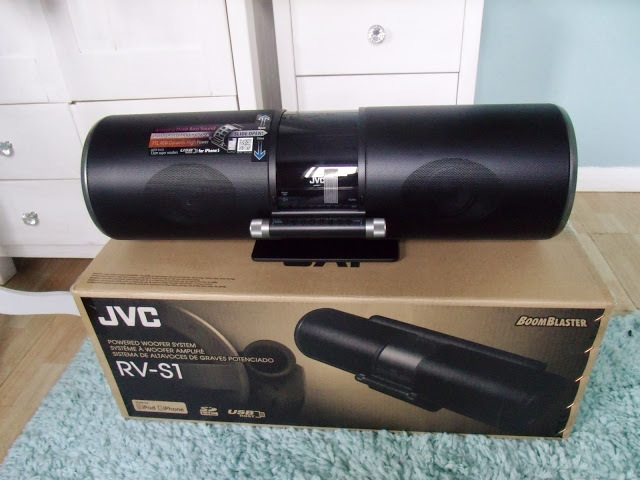 I won this pretty cool boombox on Twitter from JVC, worth a pretty £299! It’s huge. 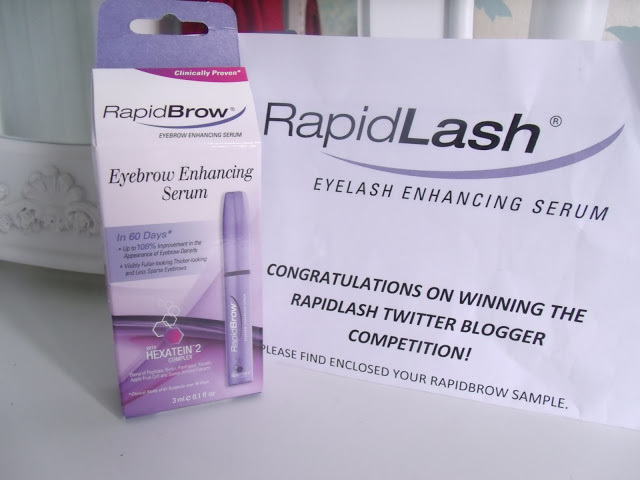 And finally, I won this RapidBrow serum from RapidLash’s Twitter, RRP £37! Wowza thats a good lot of wins. The twitter ones you win are they just re-tweets? 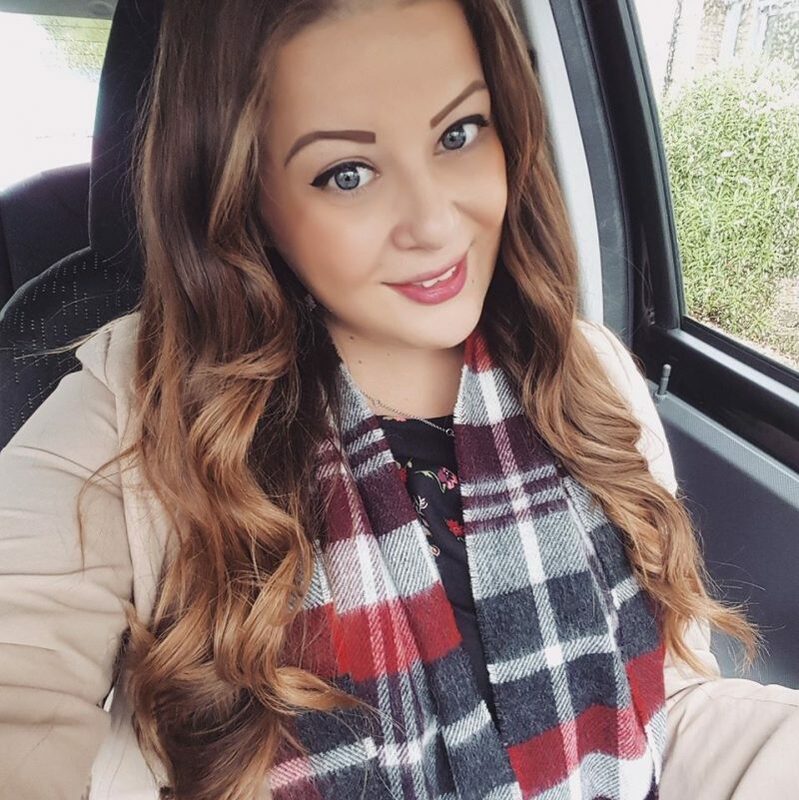 I always get so motivated to enter competitions after reading this posts from you but then I always give up pretty soon! Congrats on all your wins. Can't believe you won that phone! Going to try and enter some and hopefully I win something too. That's fab. I had 5 wins in December so not bad. I'm so jel, how on earth do you win so much?!?! Wow you lucky girl!! 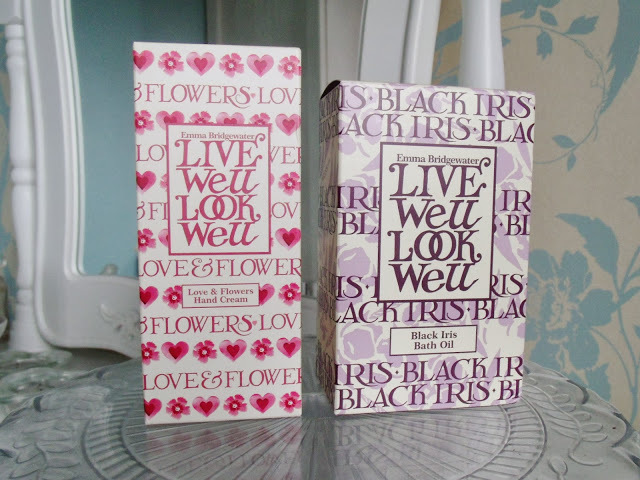 You are amazing at entering competitions!! I need to enter twitter ones more!! 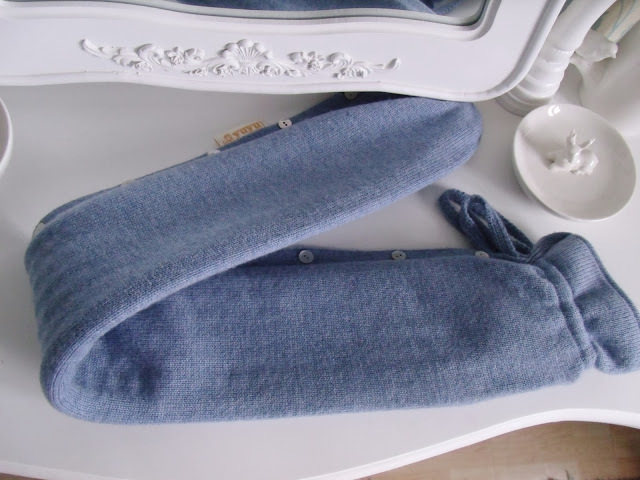 WOW you're so lucky, you won some great things! 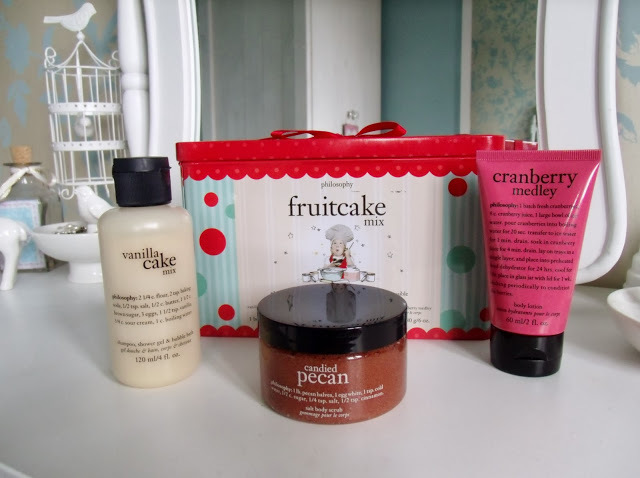 You win some of the best stuff! 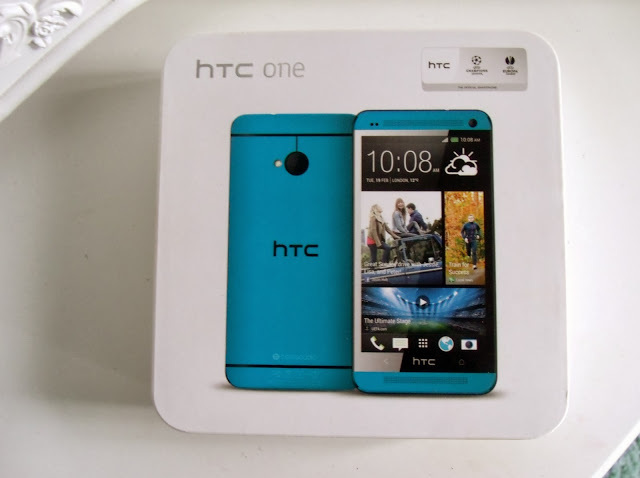 I Seriously need to new phone, should really check out some comps for one! That's insane!! 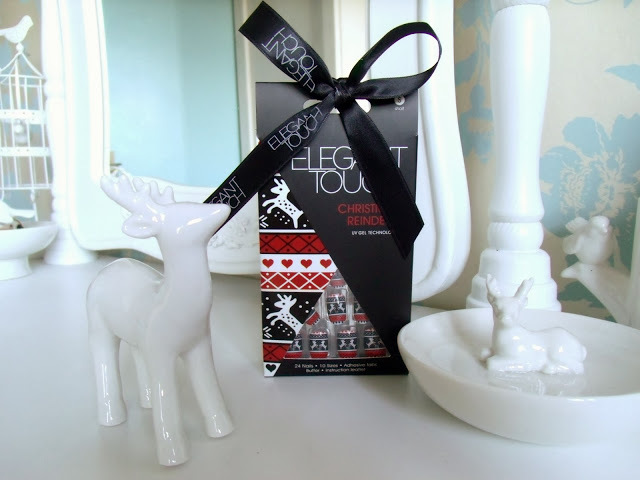 You've definitely inspired to start entering more competitions again – goodbye boring lunch breaks! I enter about 100 a day haha, probably more. & all i've won is cat treats lmao so unfair. I need your luck! !